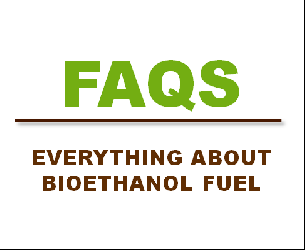 Interested in how bioethanol is made? 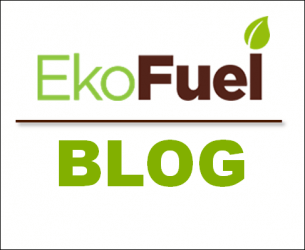 See our FAQs for more information about where EkoFuel bioethanol comes from. Our high quality bioethanol for fireplaces is perfect for indoor and outdoor bioethanol fires. With over a 1000 Ebay testimonials you can be sure of the quality. 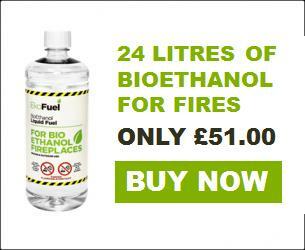 We have been selling bioethanol for fires over six years. 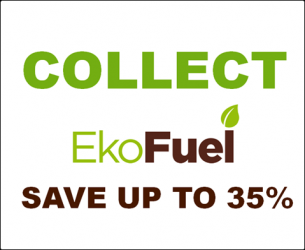 See 'About us' for more information about EkoFuel and our expanding range of bioethanol fuels. 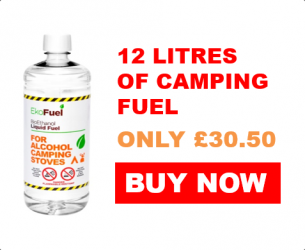 During 2013 ASDA trialled Ekofuel bioethanol for fires. 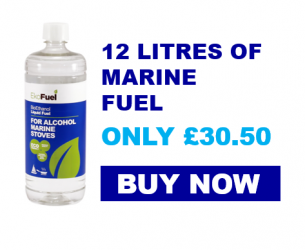 We are pleased to announce that ASDA will be carrying Ekofuel 1lt bottles in 2014.